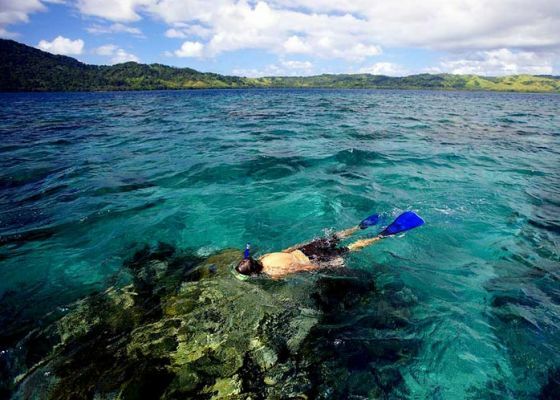 Landbased scuba divers, Fiji’s hidden paradise awaits your arrival. 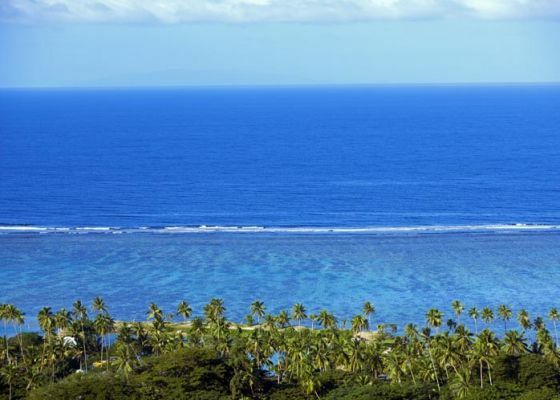 Koro Sun Resort is nestled in a small town called Savusavu which is located in the South Pacific on a peninsula that divides Savusavu Bay from the Koro Sea. You may have seen this incredible island when it was the setting for ABC’s primetime reality series, The Bachelorette. The warm Fiji waters surrounding Koro Sun offer landbased scuba divers the chance to explore sites like The Great White Wall, and the world famous Namena Island Marine Reserve, which is perhaps the most beautiful landbased dive site in all of Fiji. There are other activities on the tropical island which are ideal for the scuba divers vacationing with children or those who have non-divers in their traveling group. 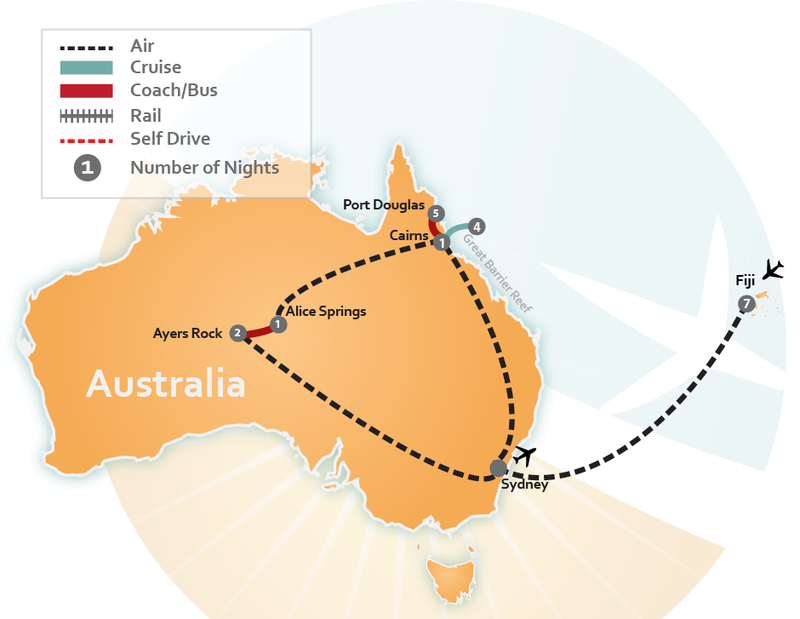 Vacationers can explore nature on a bushwalking adventure through the landscape filled with rainforests and coconut groves; relax at the resort’s exclusive day spa; play a round of golf or a game of tennis; kayak the crystal clear waters or take in the native culture at a local market place. Book your scuba diving vacation at Koro Sun and get ready to dive into an underwater adventure like no other. 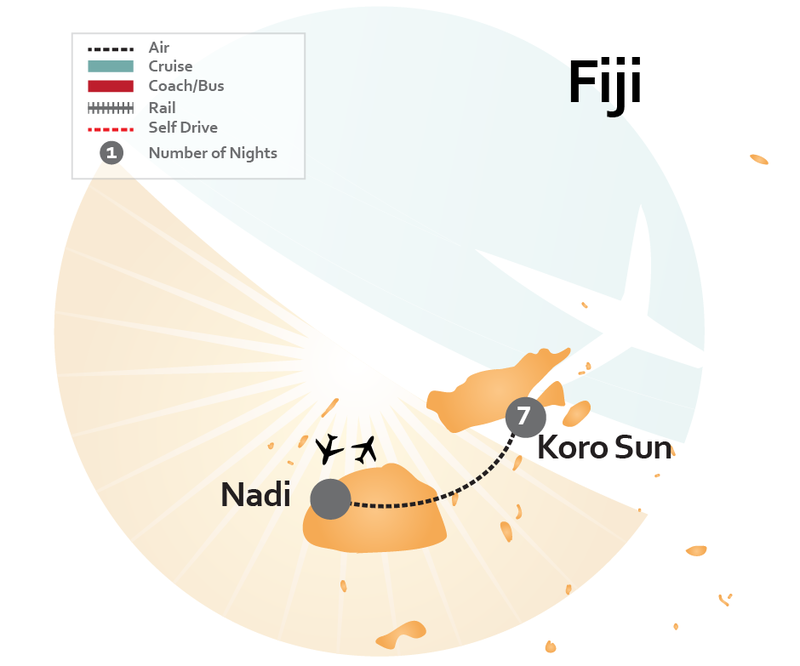 CLICK HERE to have our diving experts create a custom diving vacation to Fiji just for you.